On the 30th of Marts 2019 was the general assembly of Phujel School Project. We had a good meeting where Jacob went through the yearly progress and told the participants more about his recent trip to Nepal. 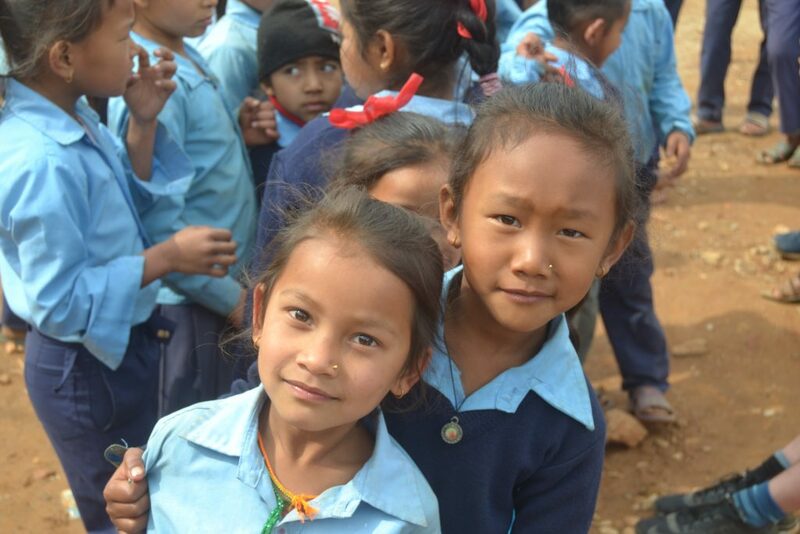 A lot has happened in Nepal the last year, where the school is now housed in the new buildings, we have a new head master, and Nepal finally has a steady and reliable power supply for all of Nepal. Election for the board resulted in Jacob continuing as president and Nina as vice president, Ann-Sofie Bøgh Brier was reelected as a board member, and Søren Bøgh Brier joins the board as a new member. We also approved the new budget where teacher salaries will be raised to follow the general economic development in Nepal. It was agreed upon that we will pay for the establishment of an internet connection for the school, as well as investigated the opportunity to have computers donated for the new computer science class. Furthermore, we wish to buy a video projector to be used for teaching.